LOS ANGELES, Calif., March 24 (SEND2PRESS NEWSWIRE) — Craig Rubin has never been accused of actually selling marijuana. In three hearings the only testimony from two LAPD police officers, Tracye Fields-Black and Cecil Mangrum, is that Rubin spoke to both officers about the Bible, the Ten Commandments and the testimony of Jesus Christ; and now he is going to jail for it and without a trial. This is a prime example that we are currently living in a police state. “Trutanich and Cooley, our local elected attorneys, are ignoring real crime, wasting tax payer’s money and aiding and abetting an ongoing criminal enterprise (LAPD Narcotics Division),” says Rubin former candidate for mayor of Los Angeles. Rubin has been a licensed clergy member since graduating from UCLA with a history major that emphasized religious history. On October 22nd 2009 Rubin was arrested at his wife’s store, Tara’s Tee-shirts, now closed, when police entered without a warrant and pointed weapons at customers in the store, they seized money from Rubin’s wife’s store and claimed it as drug money, which allows them to keep it. Officers and Detectives then allegedly falsified police documents stating that a minor customer in Tara Rubin’s shop was actually in Mr. Rubin’s church that provided legal medical marijuana. In the first arrest Rubin alleges that the law enforcement officers who arrested didn’t report a $10,000 check Rubin had written them and they cashed the check prior to arresting and seizing back the money. These funds were never reported as seized. In 2006, when the first arrest took place Rubin and his wife had their life’s savings seized prior to being convicted of any crime, thus limiting their ability to hire an attorney, but coincidentally an attorney approached Rubin in Superior Court claiming to be working as a criminal defense attorney. She had “street cred,” being a pastor herself, and having represented Tupac Shakur in the past. Rubin retained her through trial, but after repeated written requests she was unable to provide a retainer agreement. Rubin was informed by a California attorney, claiming to supervise her, that his attorney was a full-time employee of the federal government moonlighting without permission from her job at the Veteran’s Administration. “When you hear about something my office does that appears to be unjust,” Carmen Trutanich said at a recent Homeowner’s Association, “I want you trust that our office is doing the right things for the right reasons.” However, it appears clear that Trutanich has worked with LA DA Steve Cooley to close Rubin’s medical marijuana club, Temple 420, for all the wrong reasons. Rubin is also in possession of letters written by the LAPD to Rubin’s landlord threatening to seize her property if she didn’t evict Rubin because they claimed the pastor was running an “illegal” marijuana dispensary. They claimed to be prosecuting a case against him, but the case was dropped because Rubin’s dispensary was 100% completely legal according to Judge Windham’s own words, so there was no case against Rubin the DA could pursue. Rubin is considering a case of slander against the LAPD for alleging his club was selling marijuana “illegally” when in fact it was not. Related news about Pastor, actor, author and activist, Craig X Rubin: profiles.send2press.com/Craig_X_Rubin.shtml. 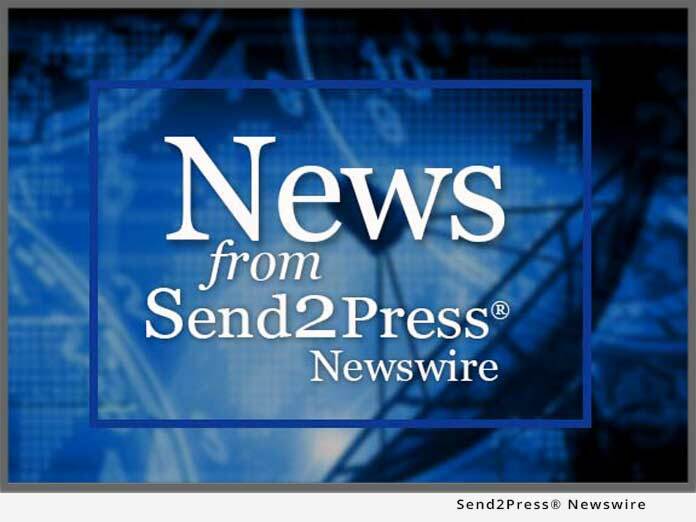 NOTE: information in the above press release is solely the opinion of the news source and does not reflect any opinion or policy of this newswire service.